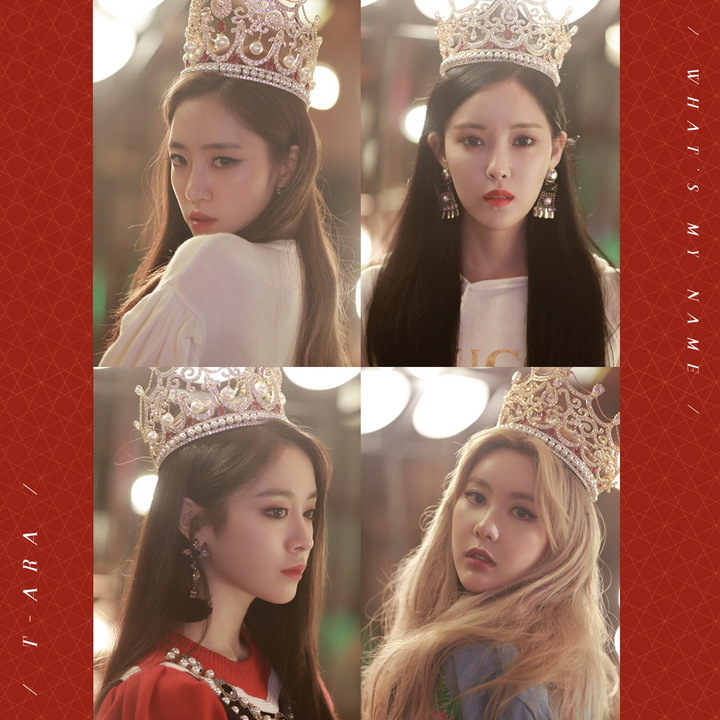 Lirik Lagu "Reload" dari T-ara. Lagu ini ada di Single: What’s My Name? (내 이름은) yang didistribusikan oleh label MBK Entertainment. Berikut cuplikan teks lagunya "you ready? Hey geogi jom bikyeo ap-eul magji malgo nan apman bogo dallyeo Bad mitdo kkeutdo…". “Reload” is a track recorded by South Korean girl group T-ara (티아라). It will be released on June 14, 2017 by MBK Entertainment. Oh oh oh oh oh oh swis ah-wo! Disclaimer : Blog ini tidak menyediakan link Download lagu T-ara – Reload mp3. All song lyrics on this website is copyright / property of the authors, artists, bands and music labels are concerned. all materials contained in this site including the lyrics of the song are for promotional and evaluation purposes only.